What about to add some hotkeys? E.g. press "F" and FAM will open. Or press the arrows on the keyboard to switch from tab to tab - what do you think? 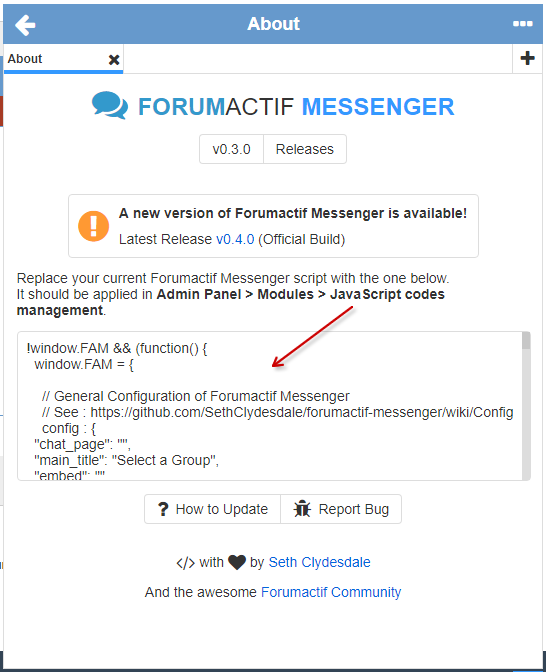 Forumactif Messenger v1.0.1 is now available ! This patch fixes a handful of bugs that were reported recently and also adds in some new language aliases for translations, so be sure to update when you get the chance ! For more information about this update, please see the release notes below. 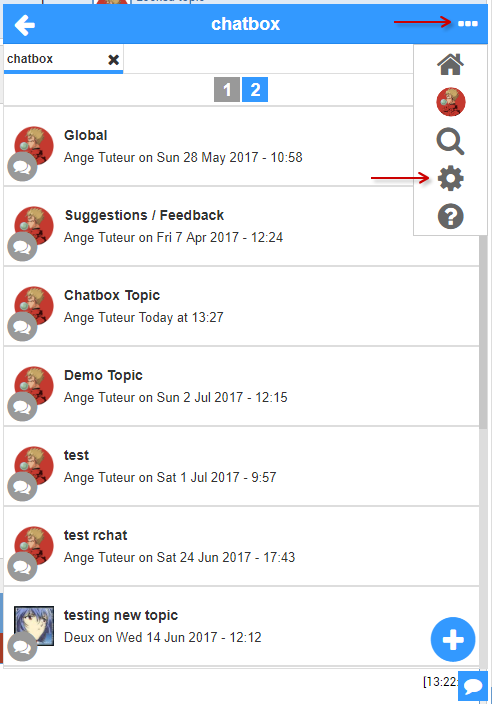 Fixed send button remaining inactive after pasting content into the message box via context menu. 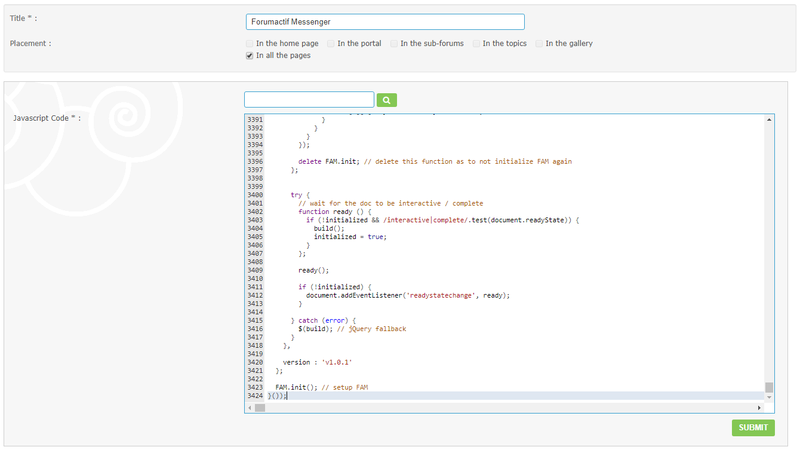 Fixed embed embedding Forumactif Messenger in the body when the specified selector wasn't available. Fixed "open a new tab" overlay overlapping the toolbar and tabs, preventing interaction with them. Fixed previously closed tab still loading its contents even after all tabs were closed. Fixed back button remaining visible after all tabs were closed. 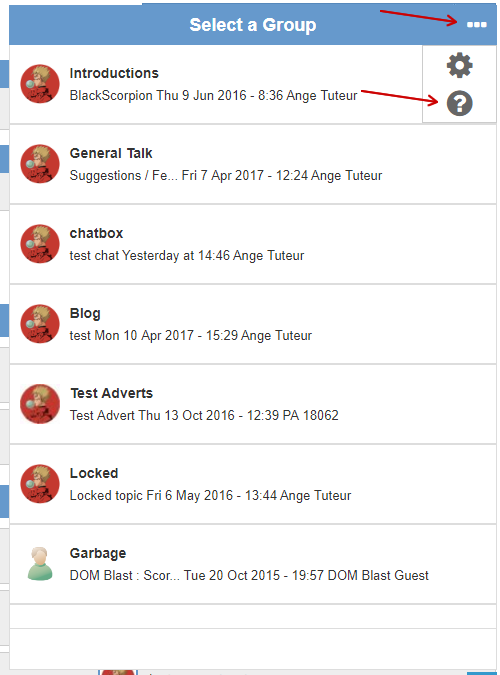 Fixed sponsored content displaying as messages in chats. Added the following language aliases for options in admin configuration. 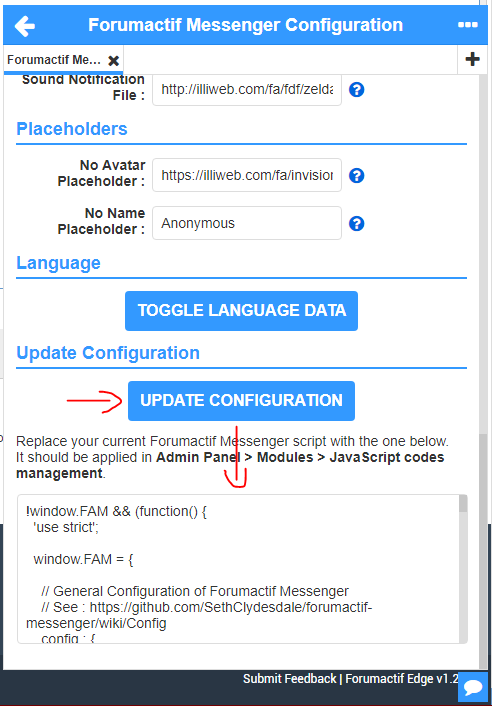 Need help updating Forumactif Messenger ? Visit the guide below ! @Bigtuber wrote: Very nice, Ange! @Bigtuber that's a good idea ! I'll add it to the todo list, maybe we can add some shortcuts for the message textarea as well. You were super fast my friend . 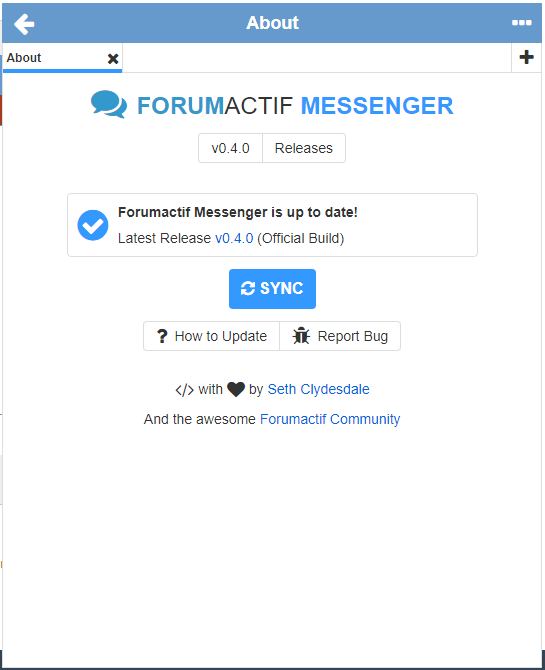 I hope you all enjoy using Forumactif Messenger and have a good weekend ! Hi there, I was wondering if this was getting an option for the actual chatbox and private messages??? I think it would be super great if it did as it would allow easy access to both while running about the forums not needing seven tabs open to do it! @NewFoundStories wrote: Hi there, I was wondering if this was getting an option for the actual chatbox and private messages??? I think it would be super great if it did as it would allow easy access to both while running about the forums not needing seven tabs open to do it! 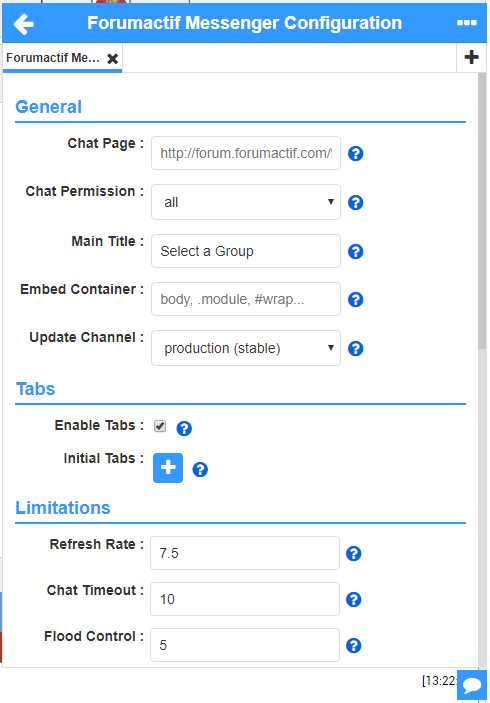 It's currently possible to integrate the chatbox into Forumactif Messenger by using the initial_tabs configuration option. See "Custom tab content" for a quick example. As for private message support, I have that marked down on the todo list as a future feature. I've been off the project for a little while to relax and study, but whenever I return I'll definitely look into implementing that functionality. 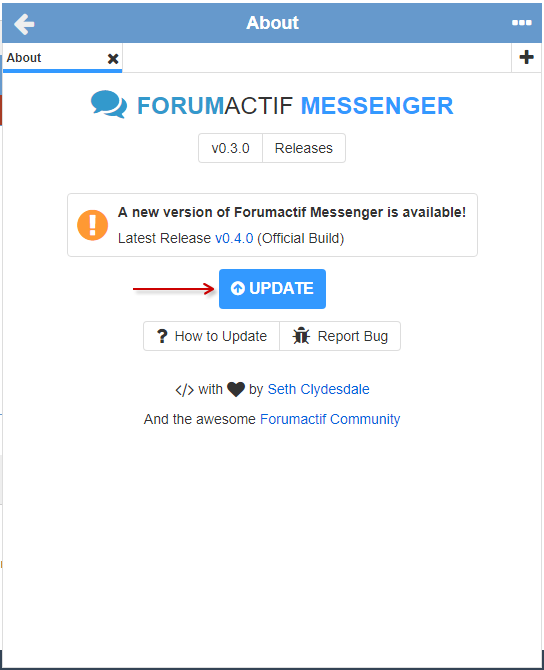 guys why i cant chat with guest mode with this forumactif messenger? 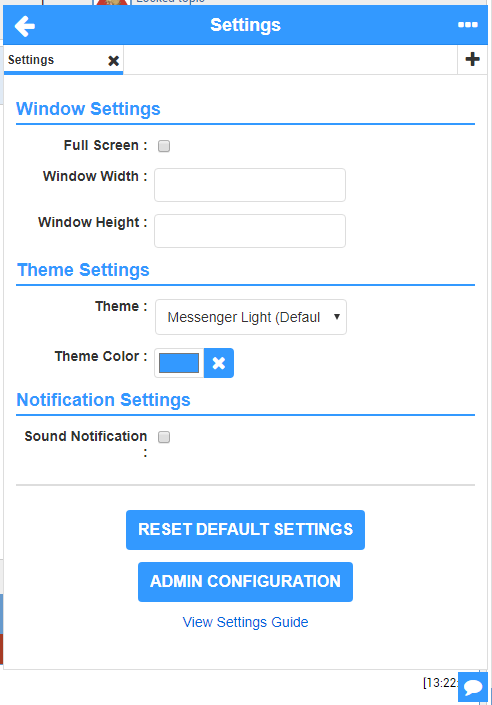 any ideas how to chat with guest mode? its seems appearing a red alert box error when i was doin it. 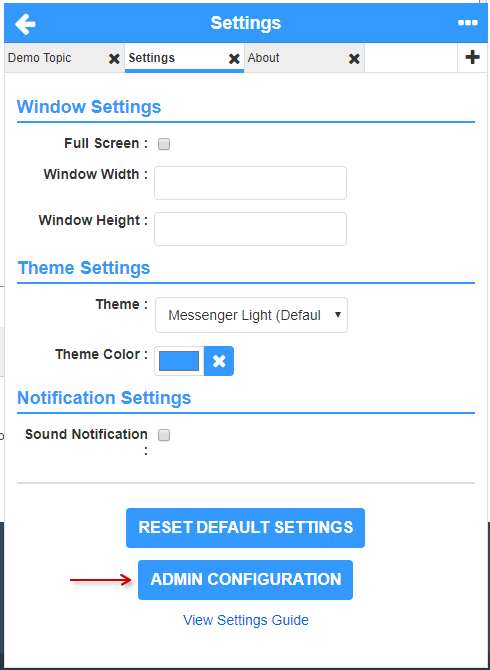 i already set permission guest to reply in the subforum thread that i already made, and when im trying to reply manually in the thread, its seems i have to input username on it! 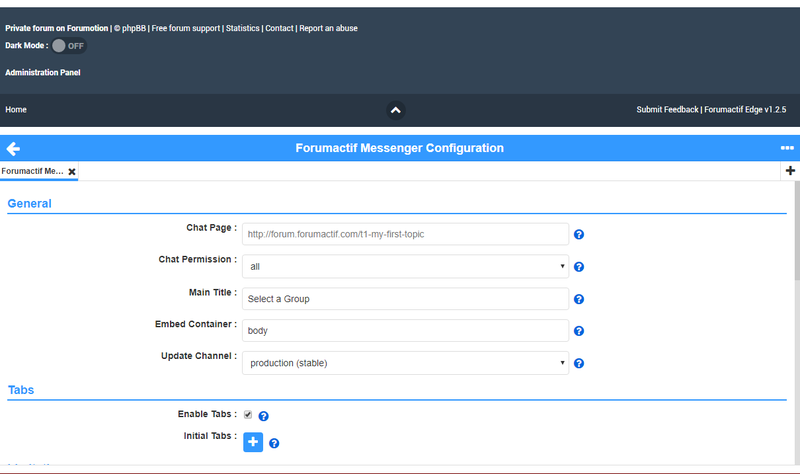 It may be that a captcha is required to submit the message and Forumactif Messenger is unable to retrieve that captcha so that you may fill it out. I'll put it on my todo list of things to look into and fix. 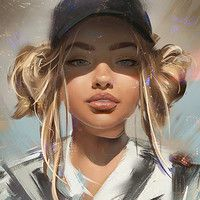 Boy that T0-Do list keeps getting bigger and bigger.. Just like your coffee cup..
Hi, it would be nice if the chatbox and the voting system is integrated forumactive messenger, my members ask that it!